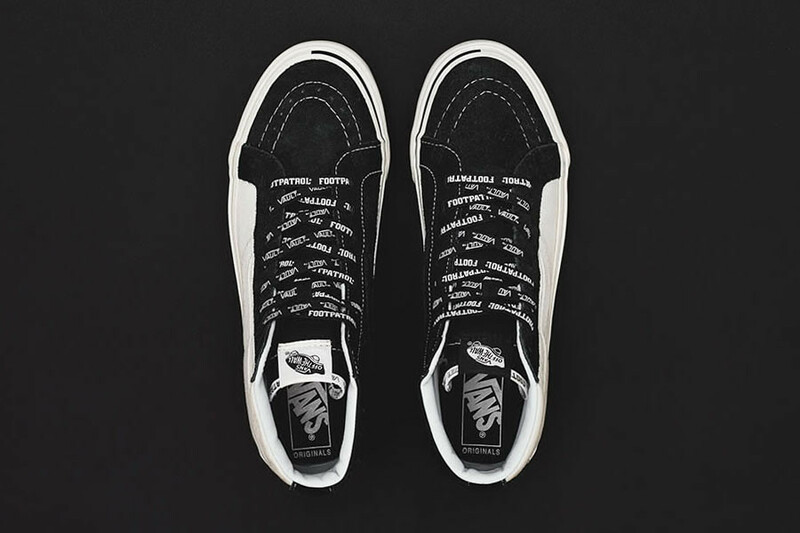 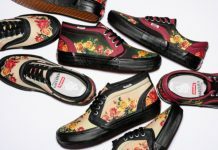 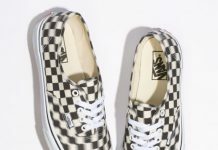 Footpatrol teams up with Vans Vault to release a new collection that consists of the Classic Slip-On LX, Sk8-Hi, and Old School LX. 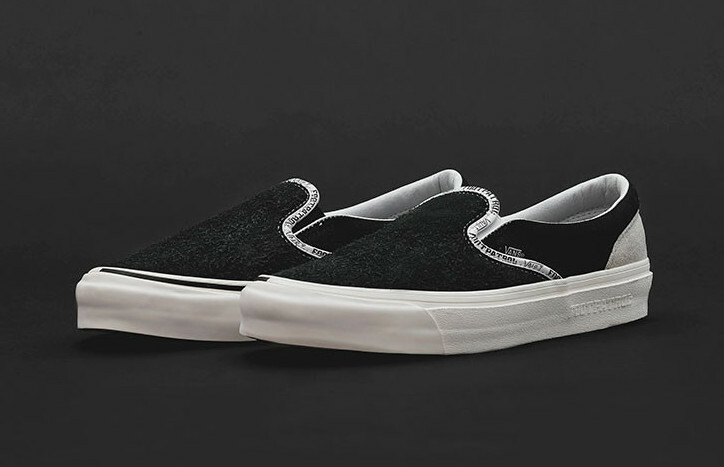 All feature a hairy suede upper in Black with 10 oz drill canvas with embossed kerb stone-inspired detailing atop a vulcanized White midsole. 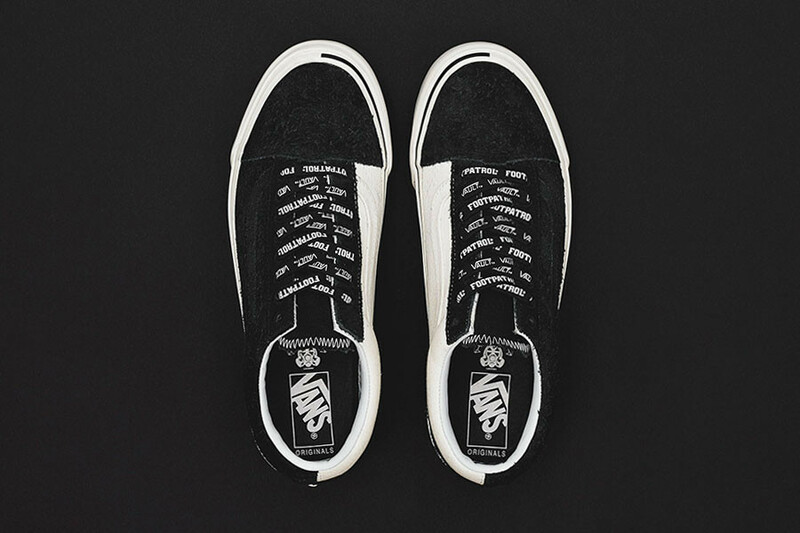 Co-branded lacing and the unique half-color scheme completes this design. 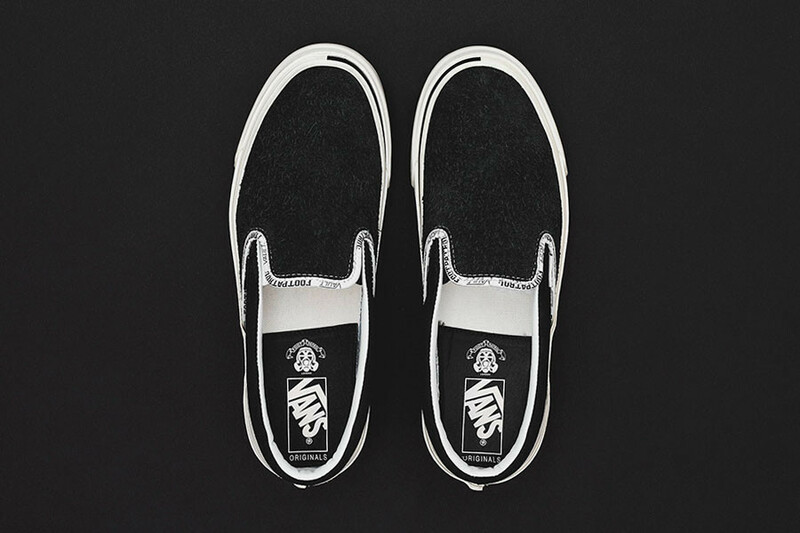 The Footpatrol x Vans Vault Collection is set to release on November 30th exclusively at Footpatrol.com.